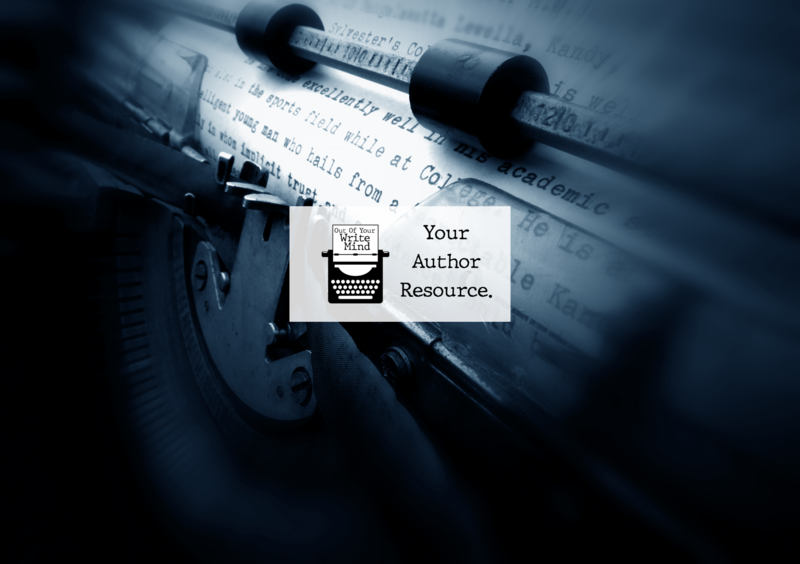 This website is your author resource! Here, you will find plenty of resources that will help you write your books, market your books, and do anything under the umbrella of building your career as an author. My name is Cassandra Penticoff, and you and I share one thing in common…we’re both authors. I’ve learned so much since becoming an author and I want to help you be successful! I hope you enjoy our content, and be sure to subscribe to our mailing list for writing tips, tricks, and all the resources you need! 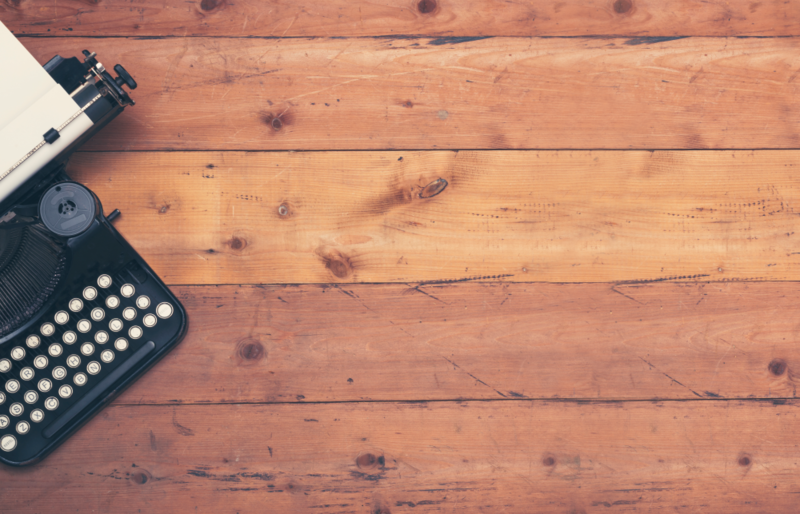 When is the Best Time to Start My Author Social Media Presence and Marketing? Readers judge books by their covers. Why you need to hire a professional designer. Should you enroll in KDP Select or go wide? The pros and cons to both.